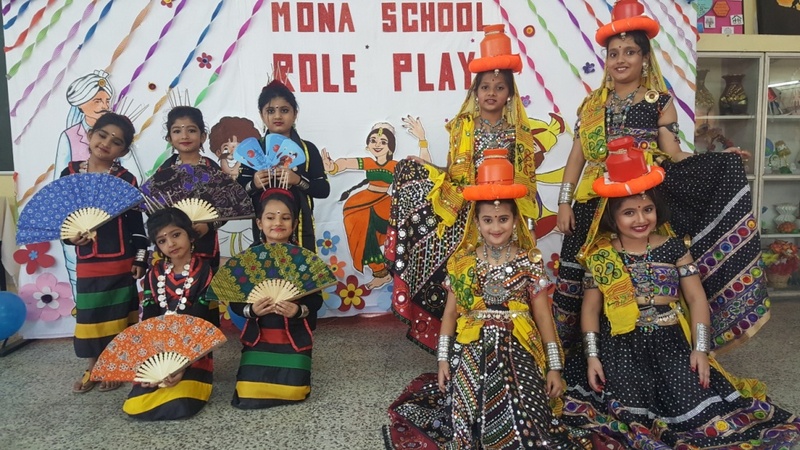 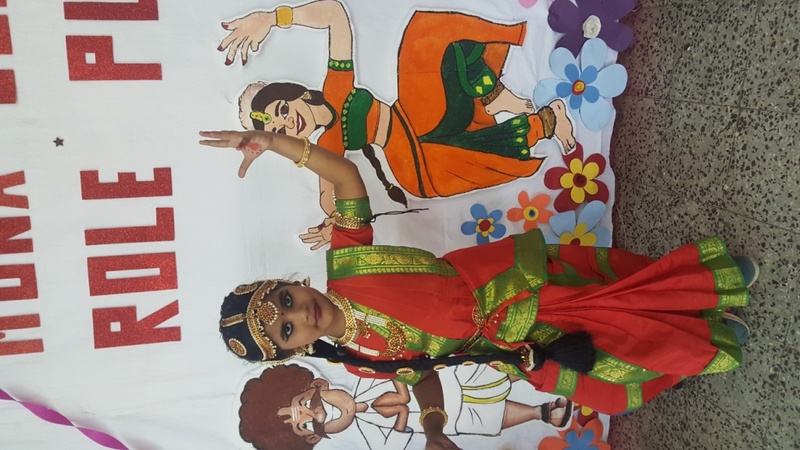 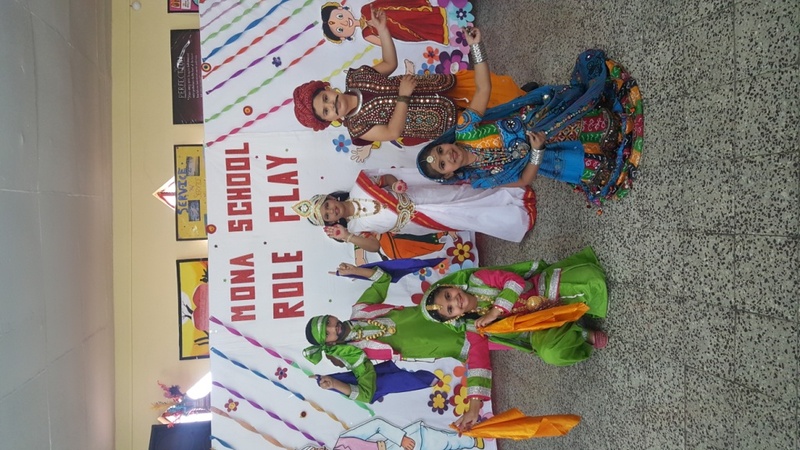 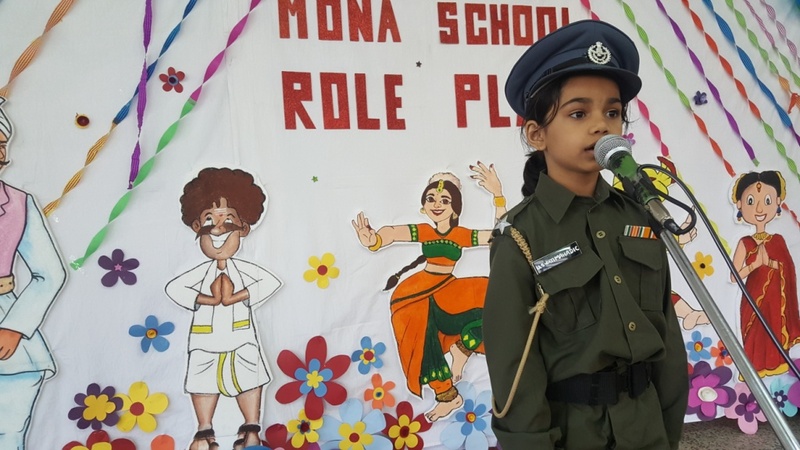 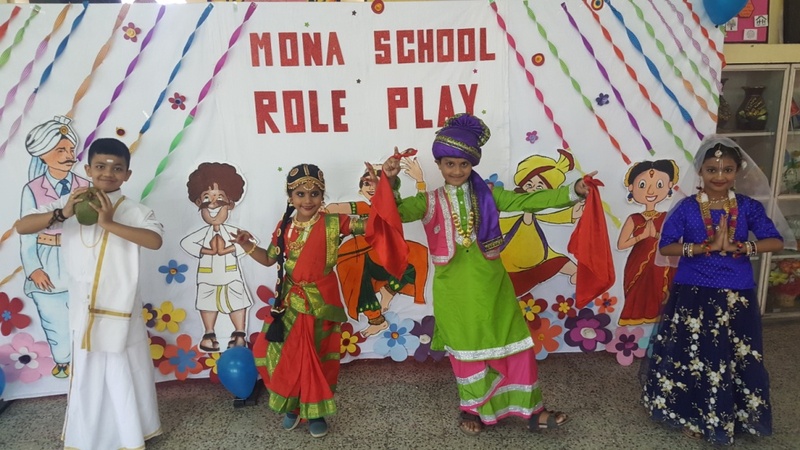 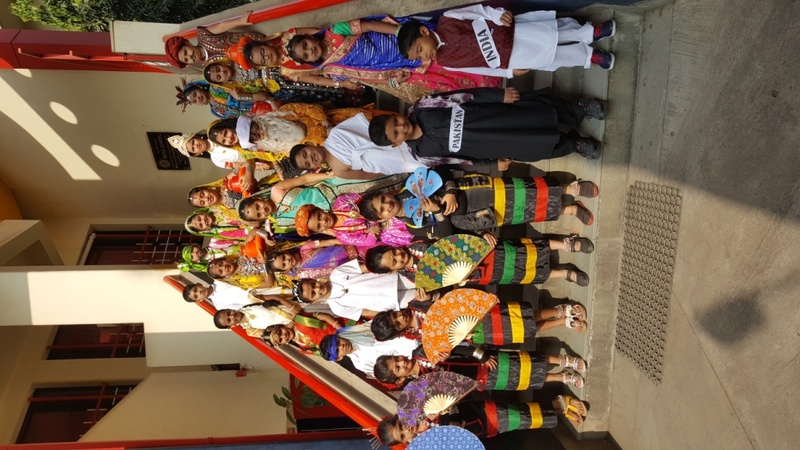 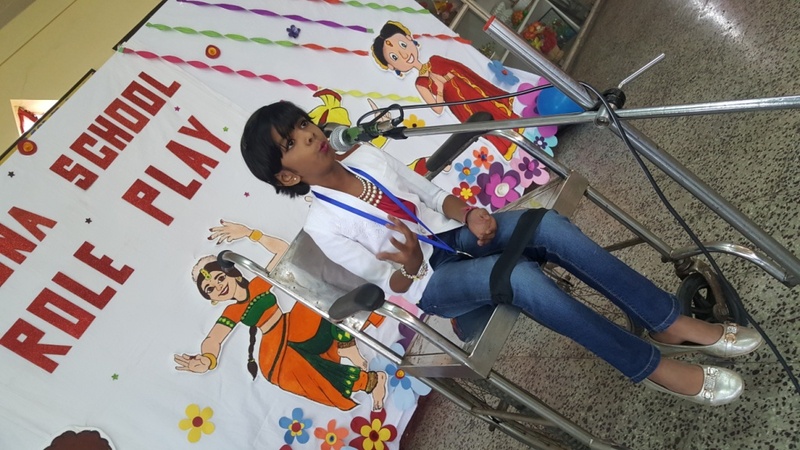 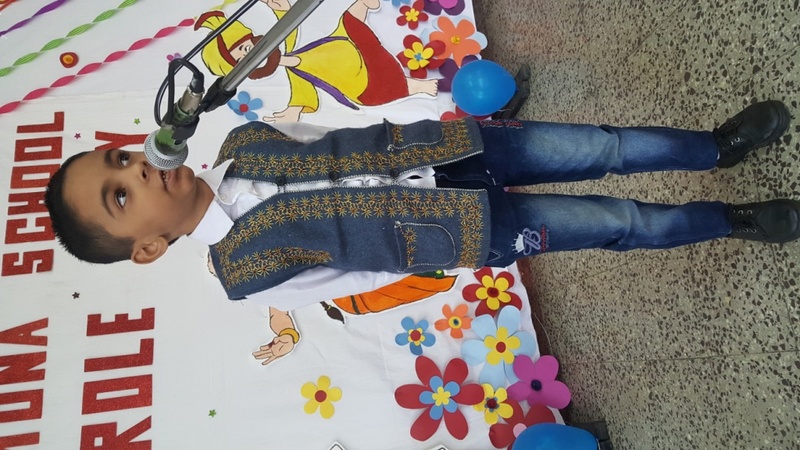 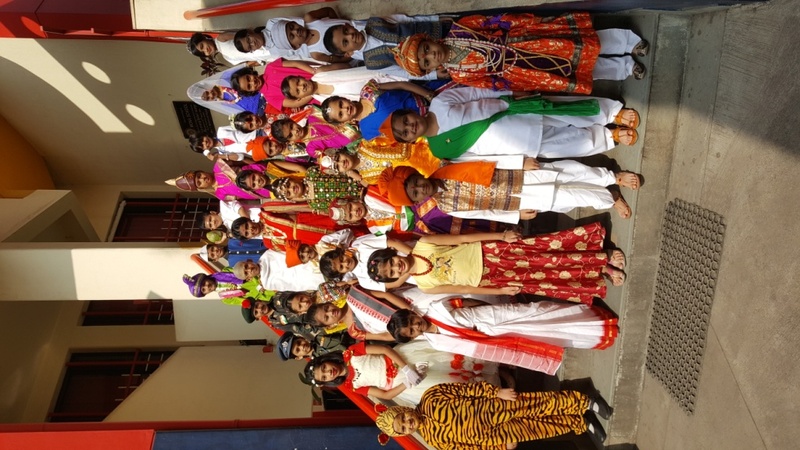 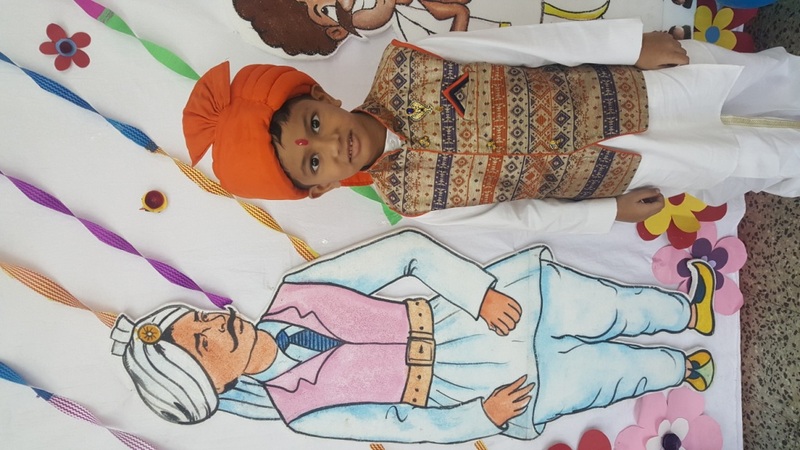 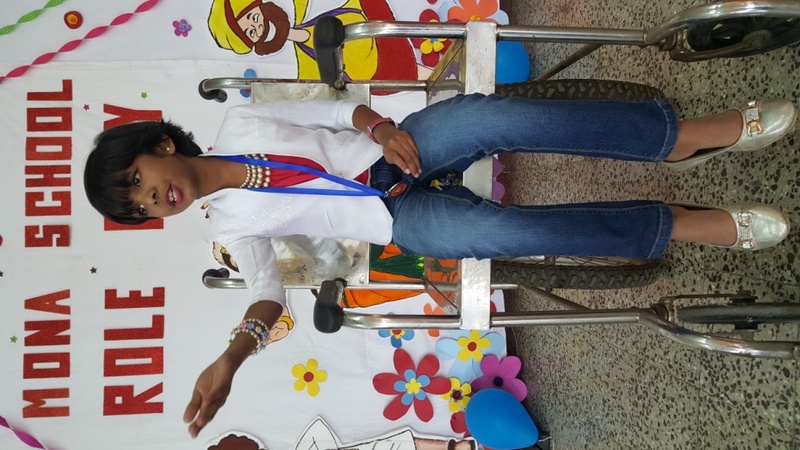 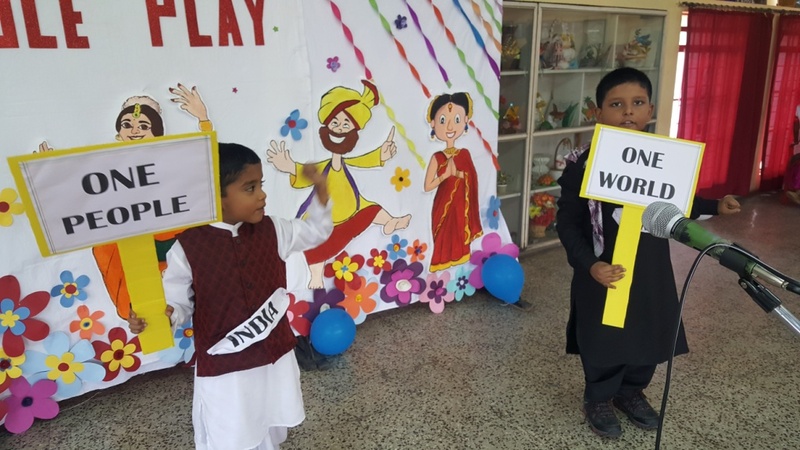 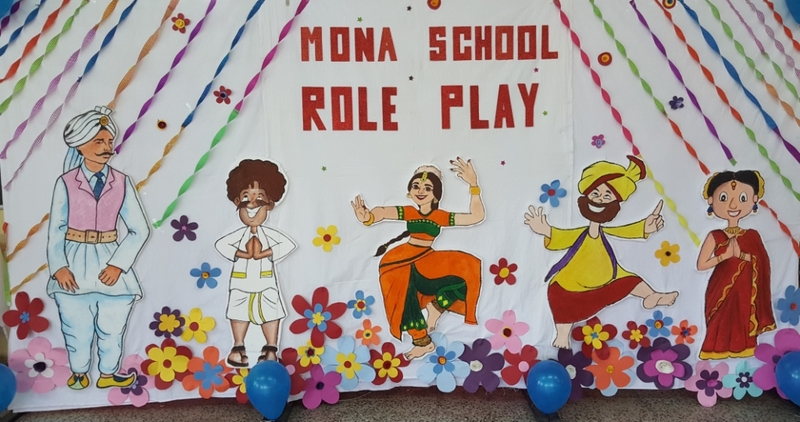 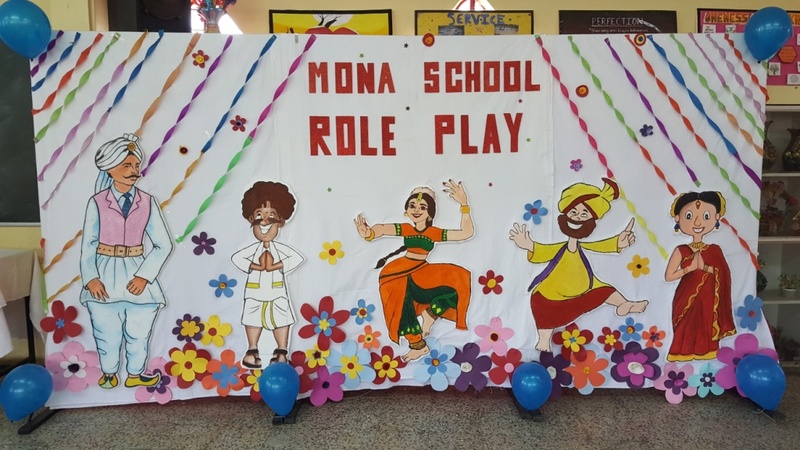 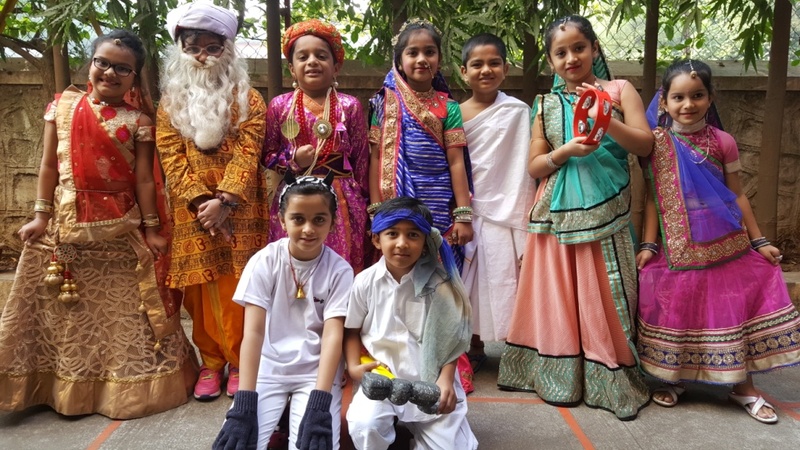 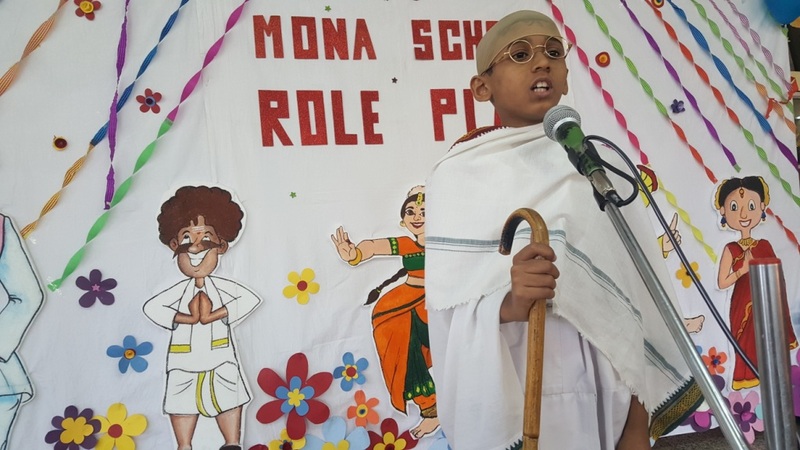 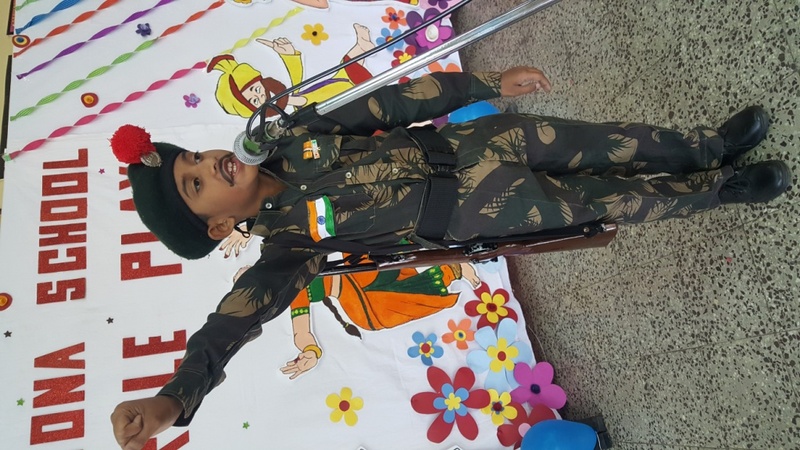 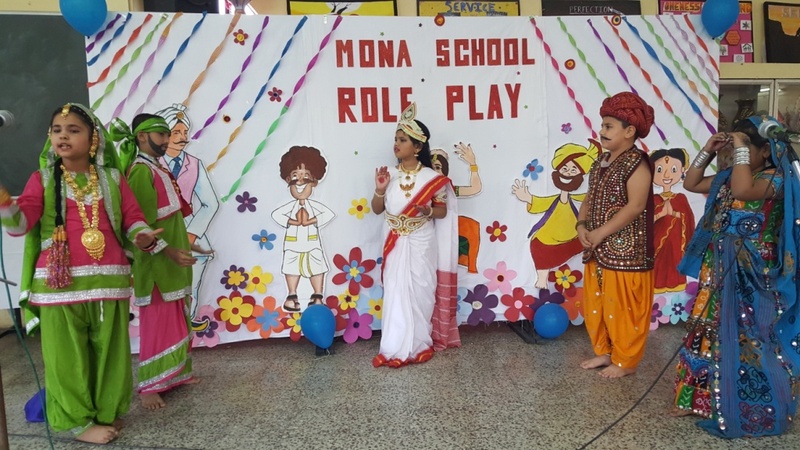 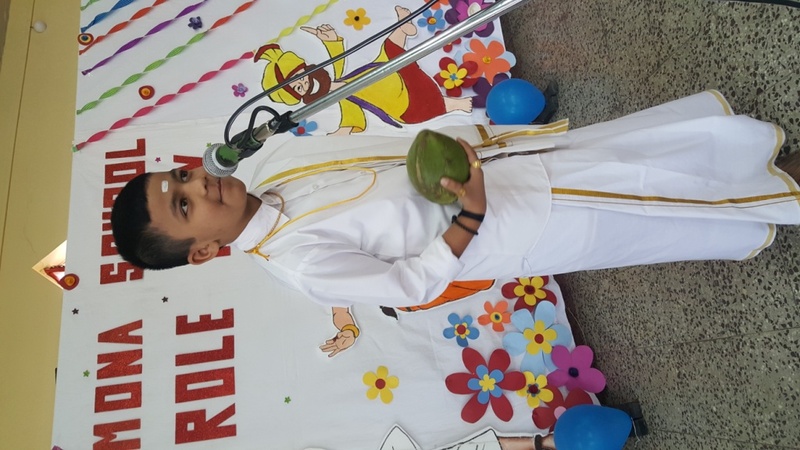 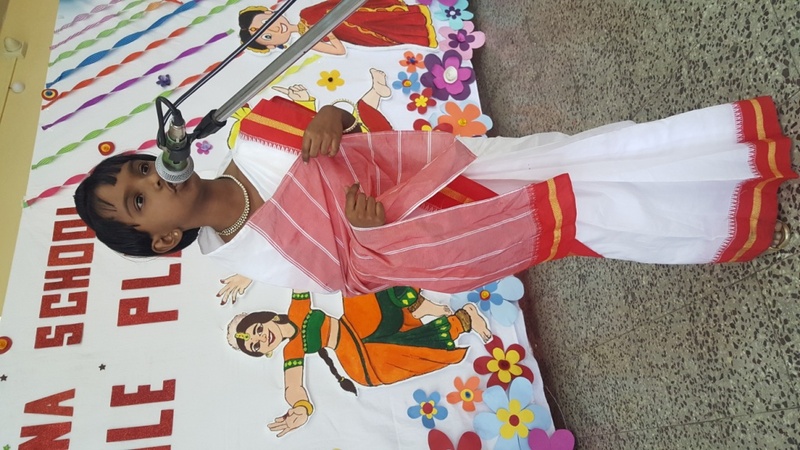 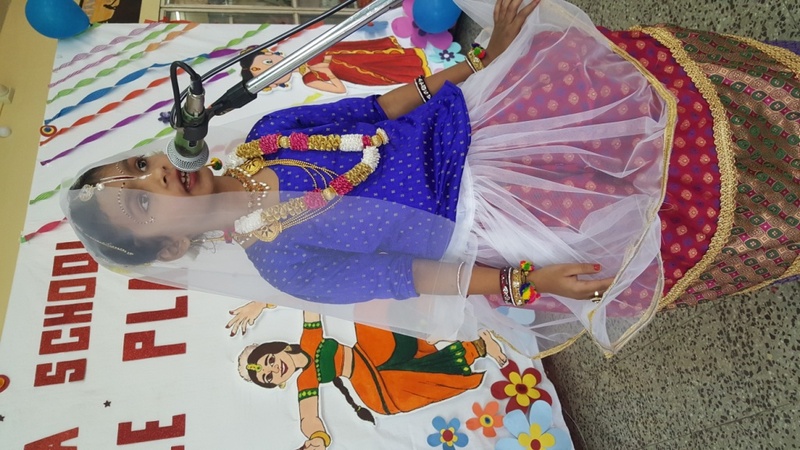 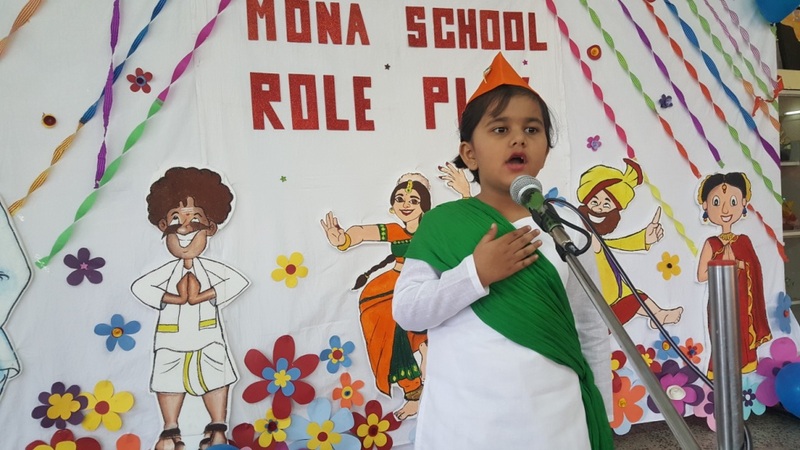 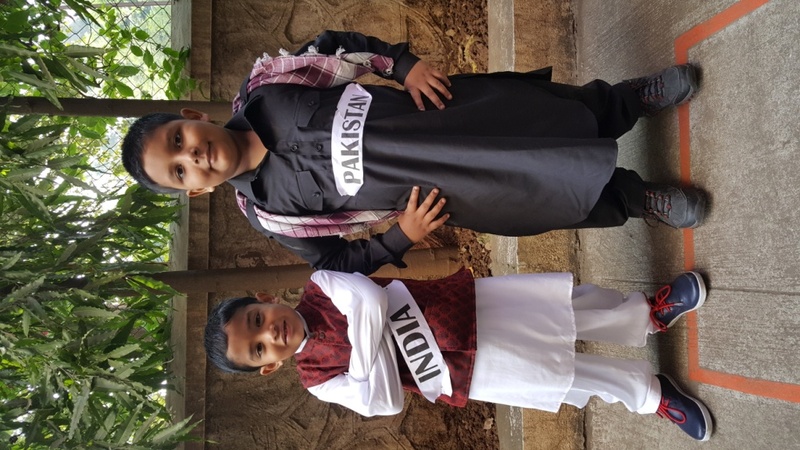 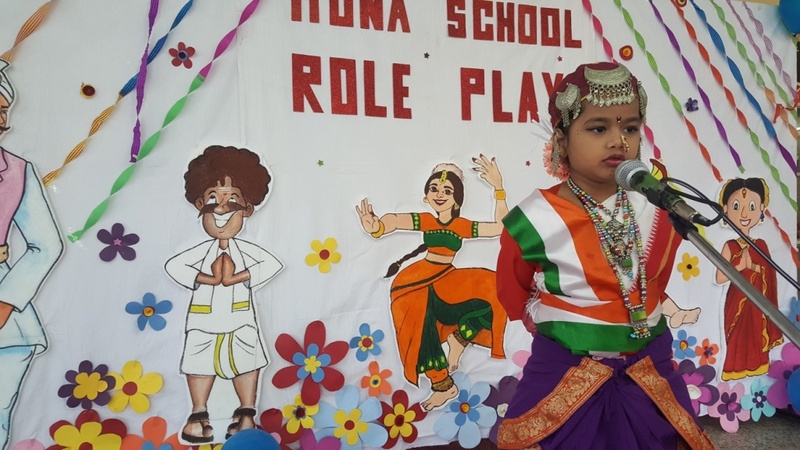 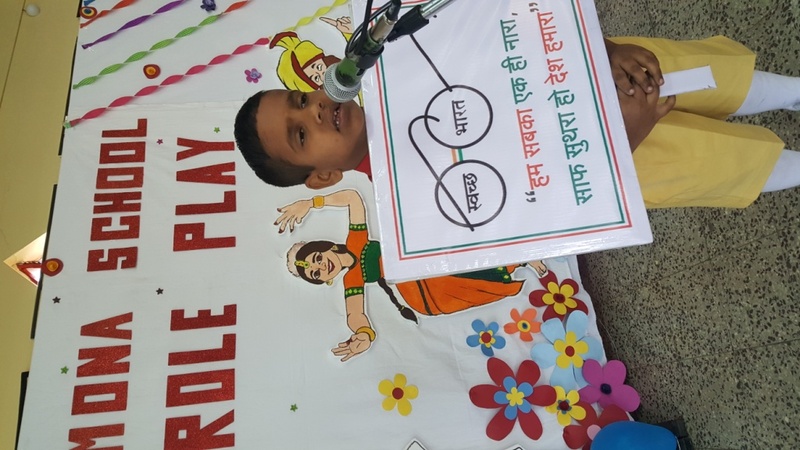 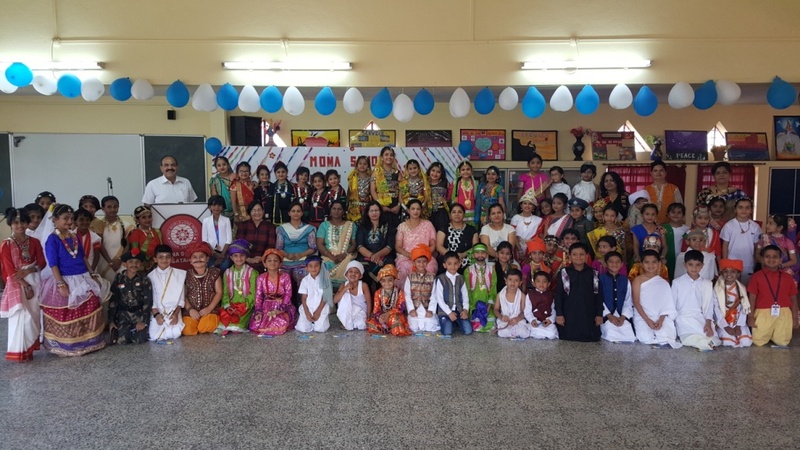 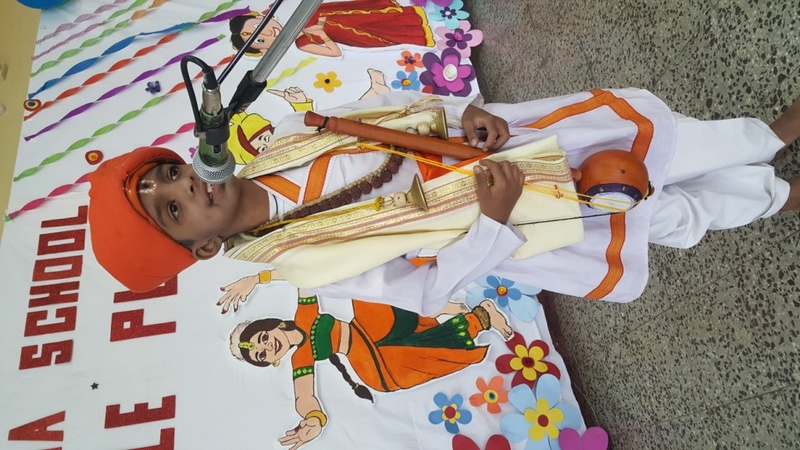 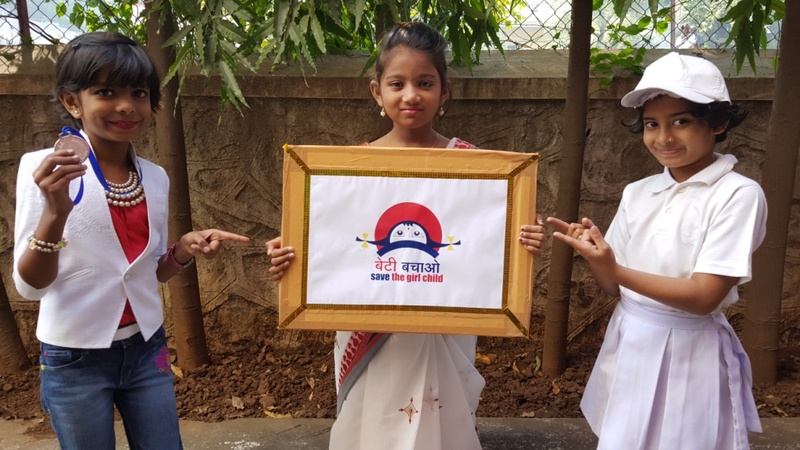 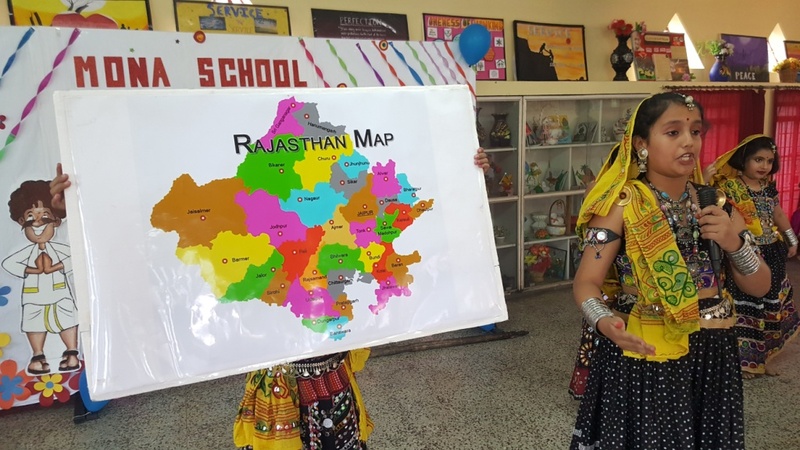 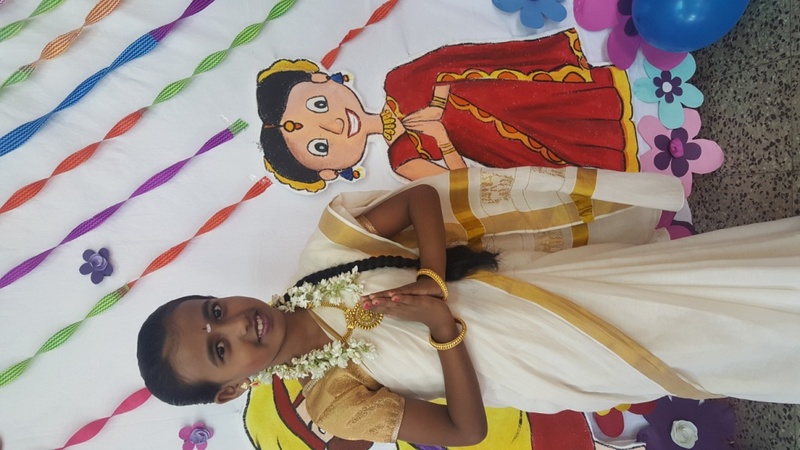 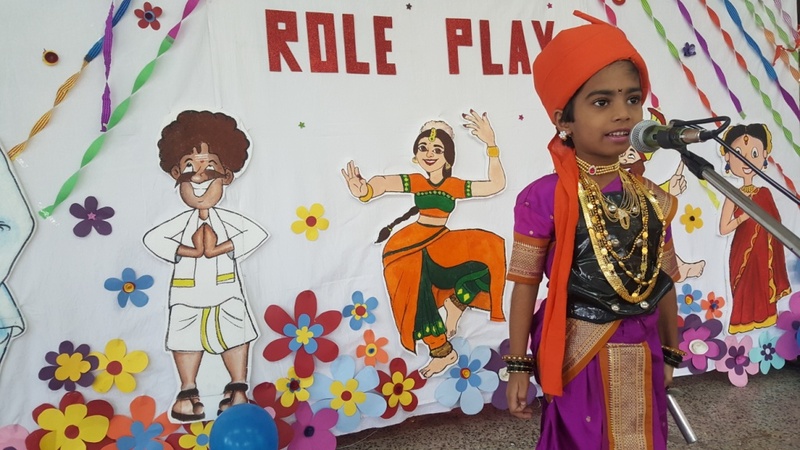 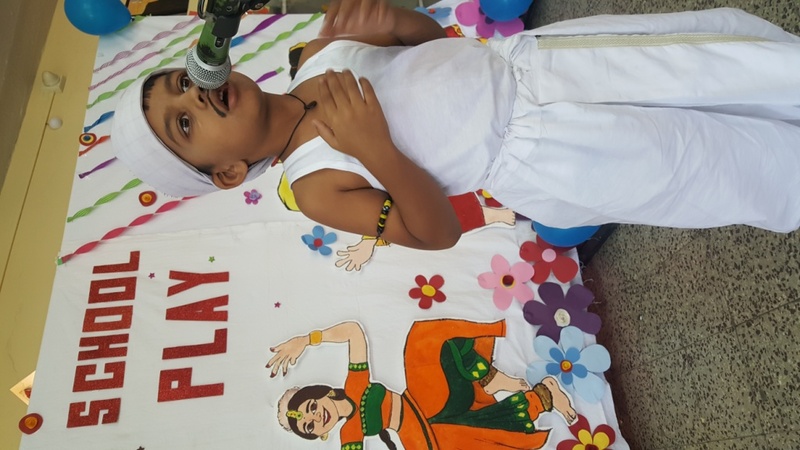 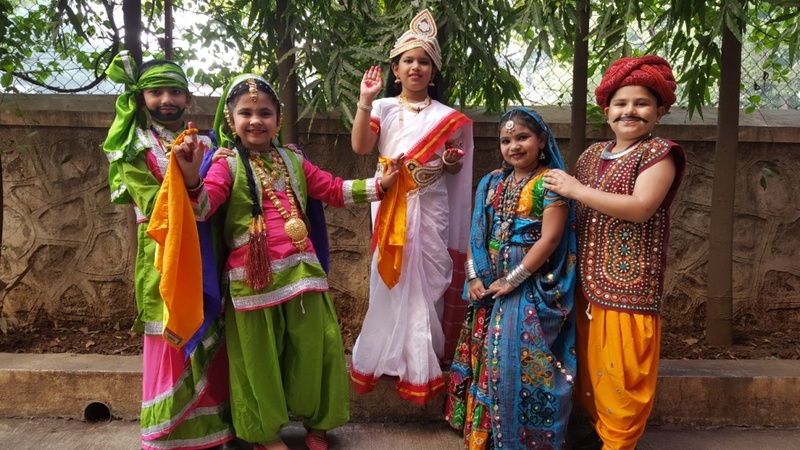 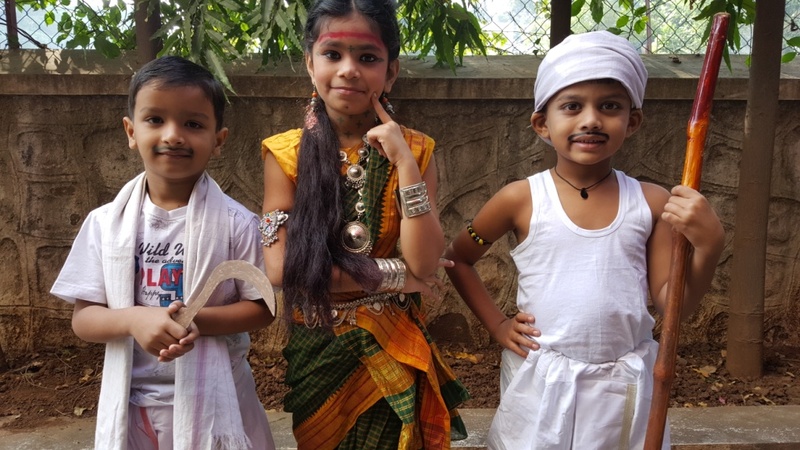 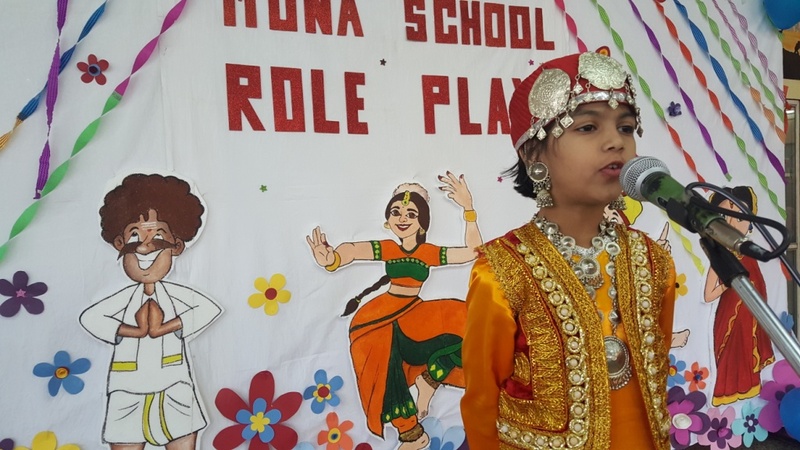 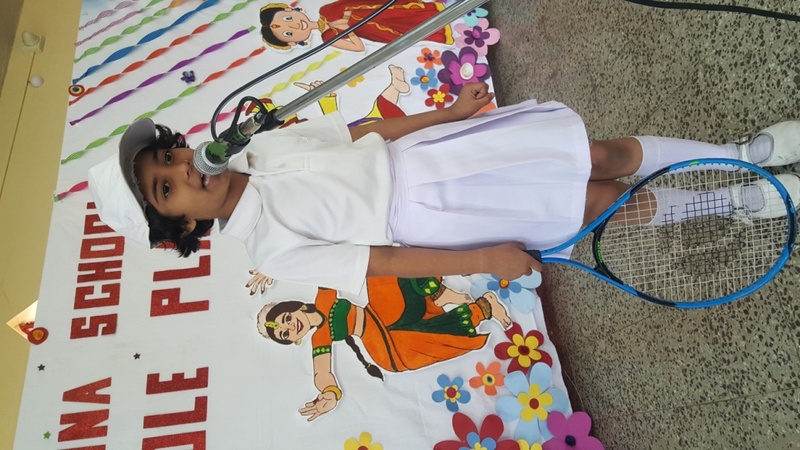 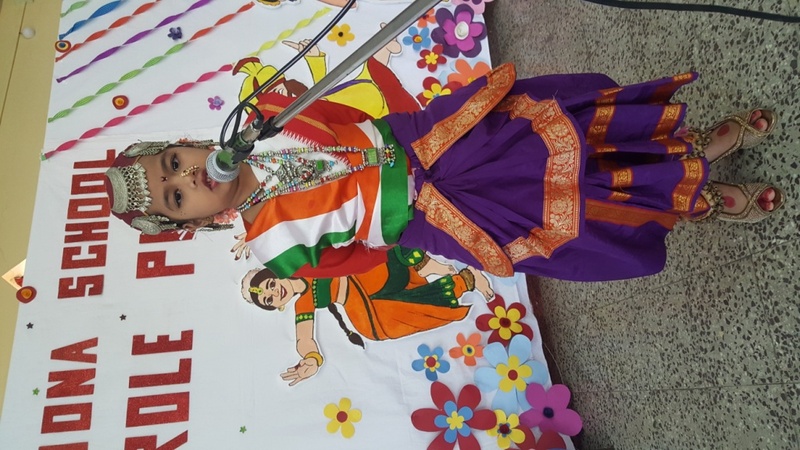 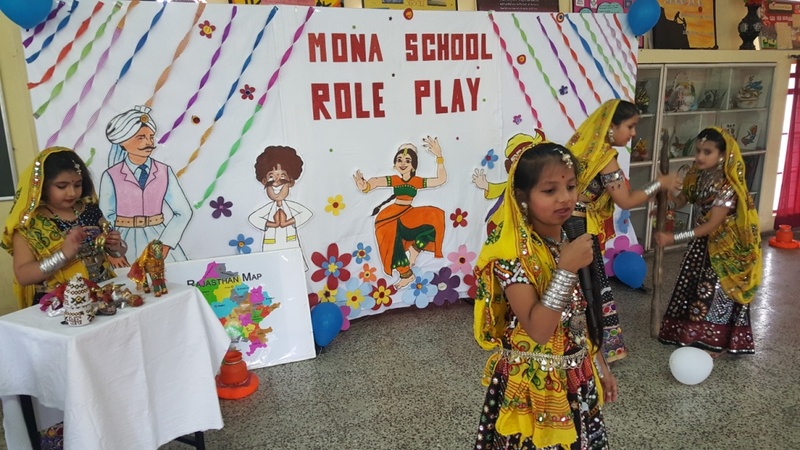 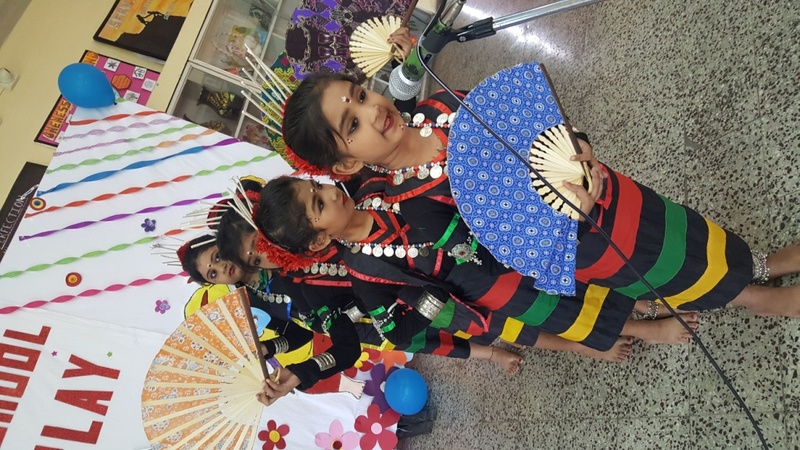 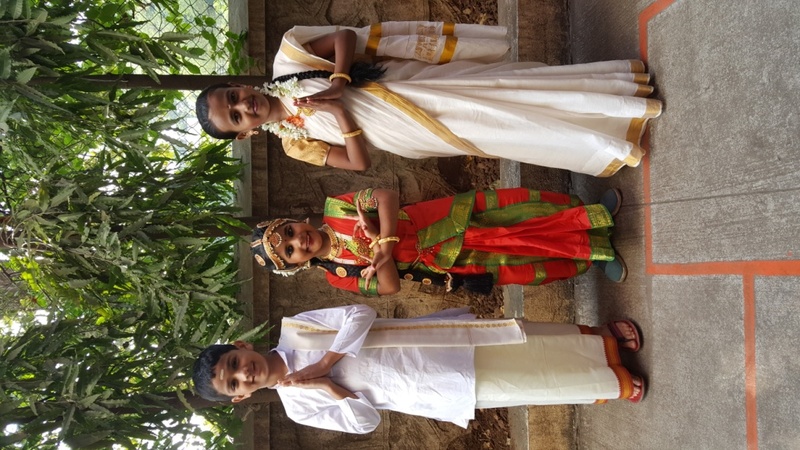 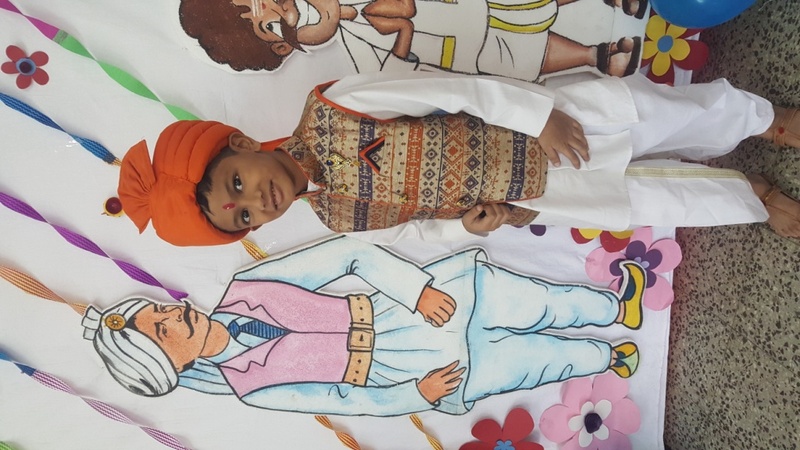 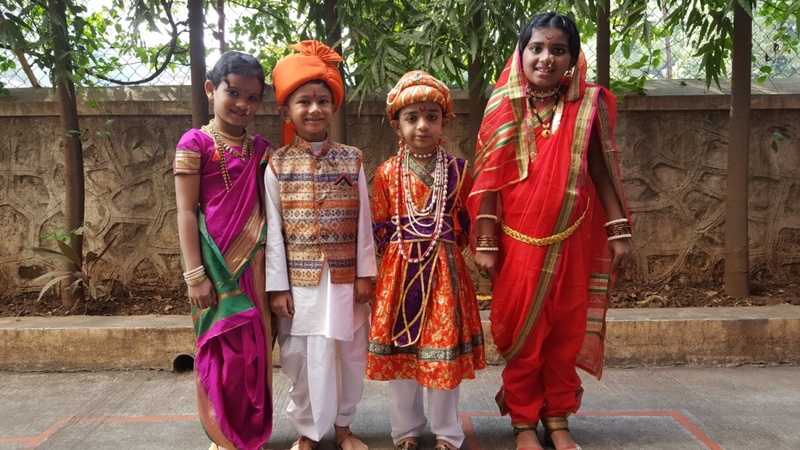 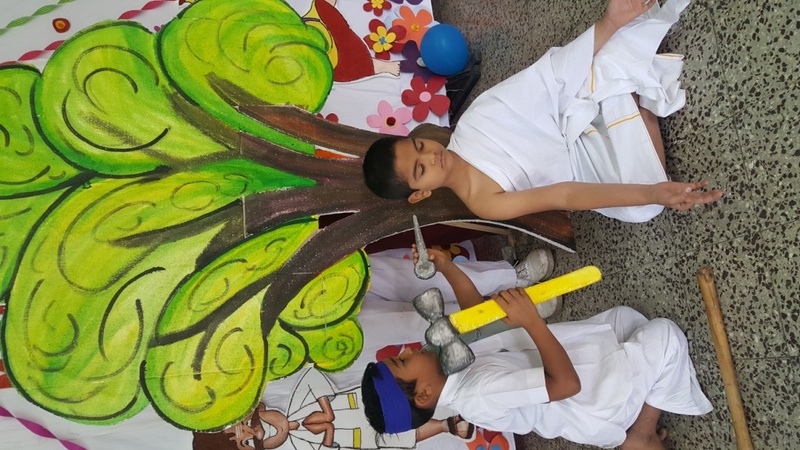 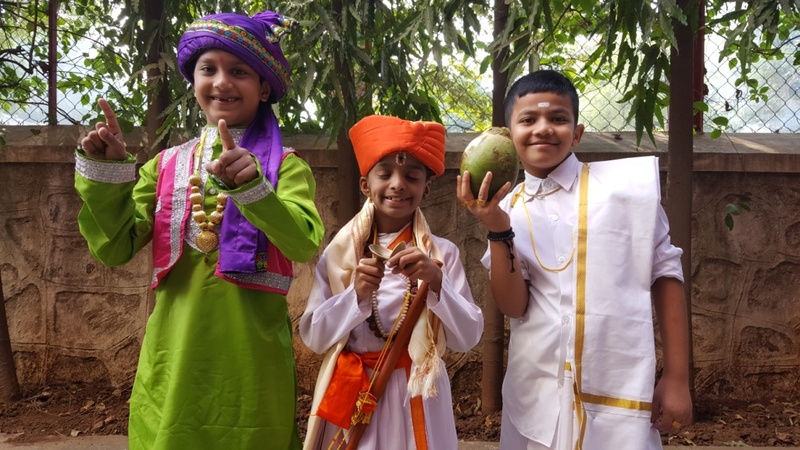 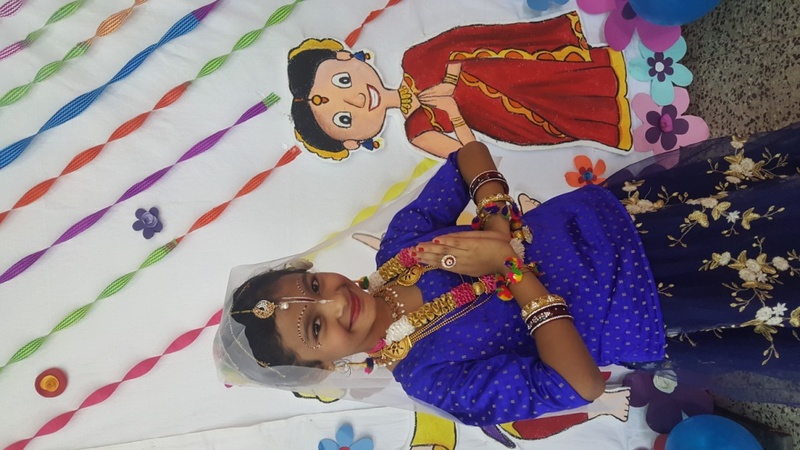 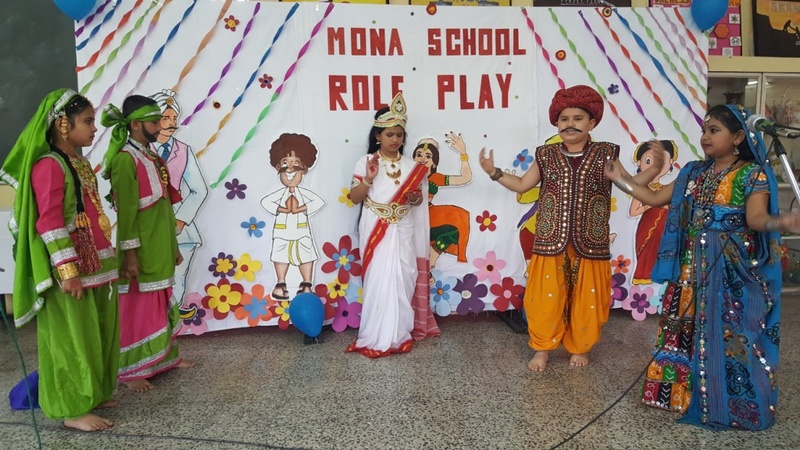 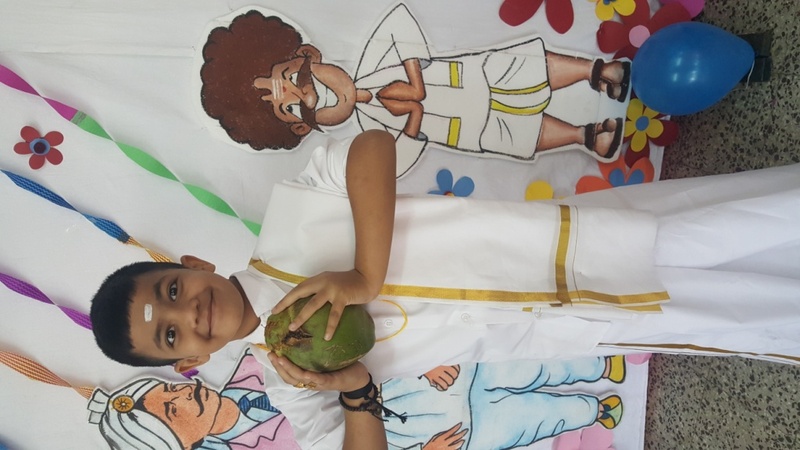 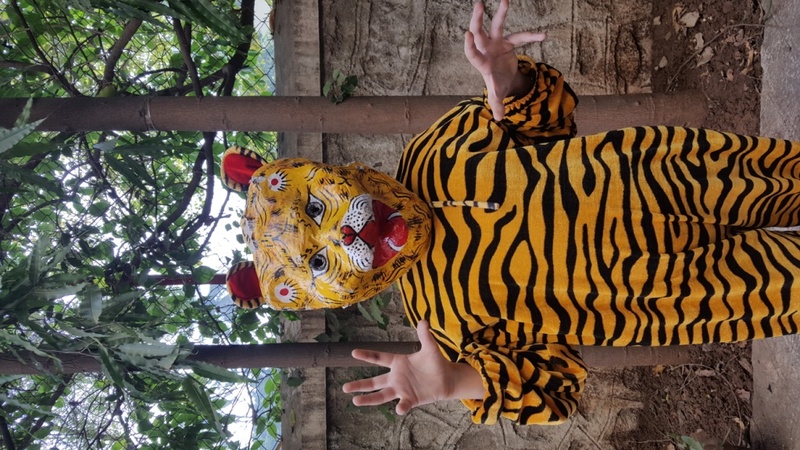 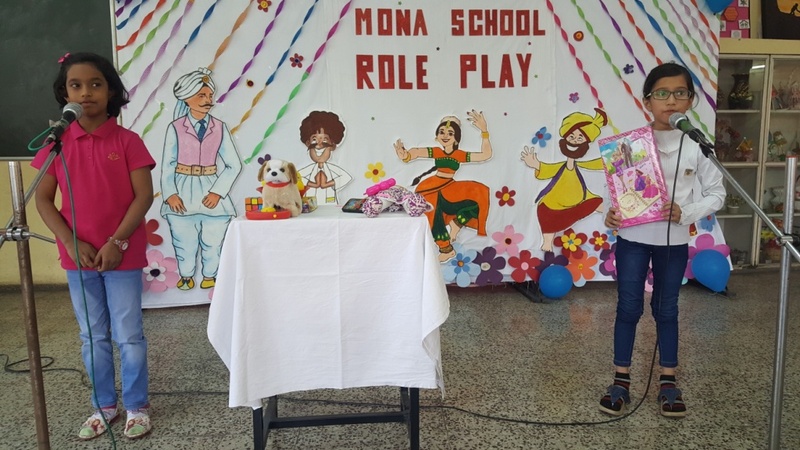 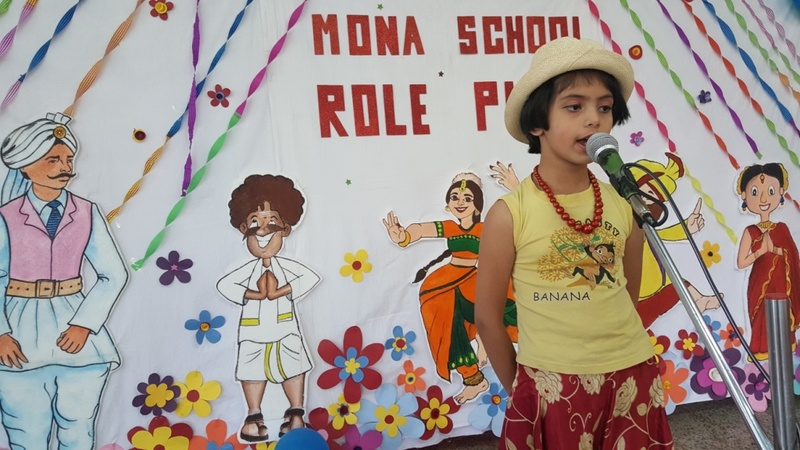 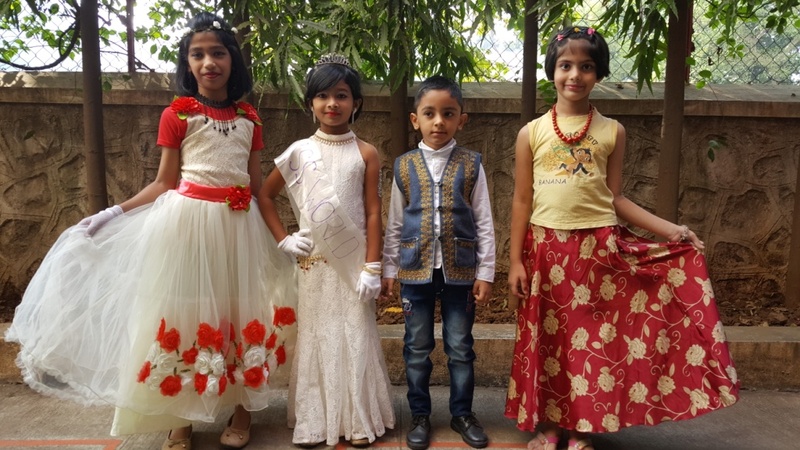 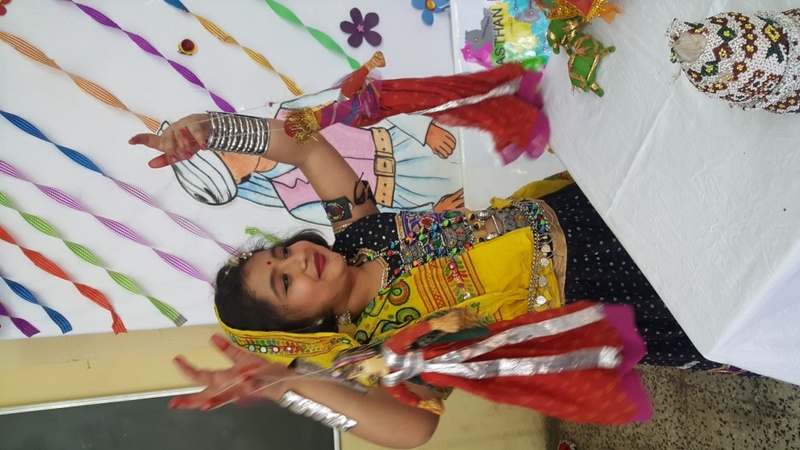 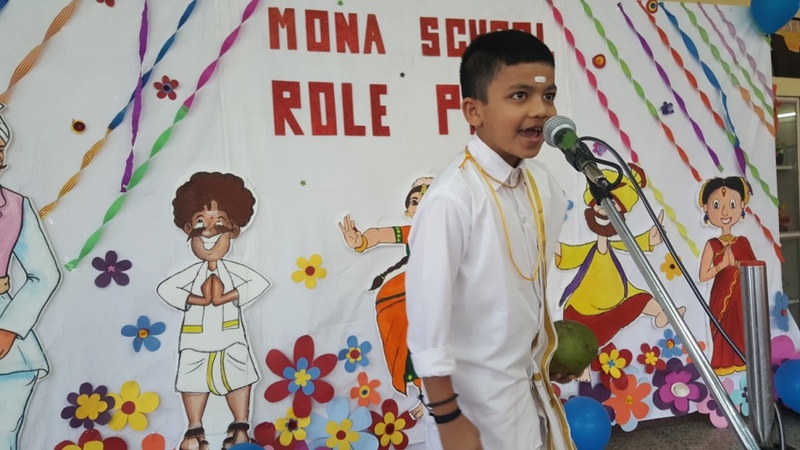 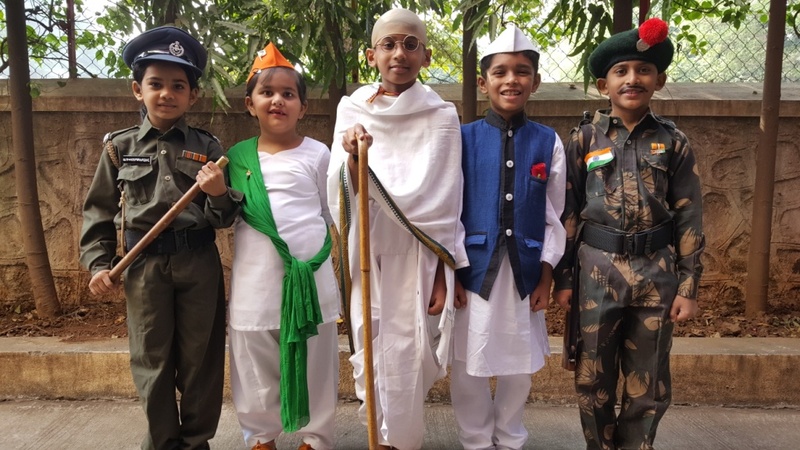 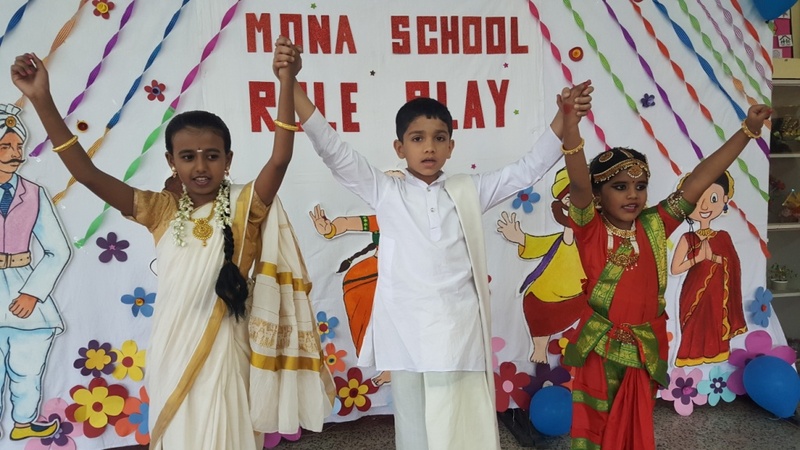 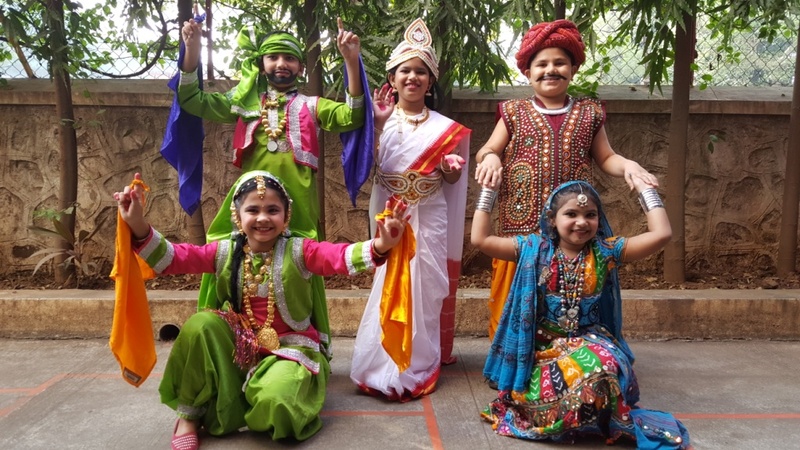 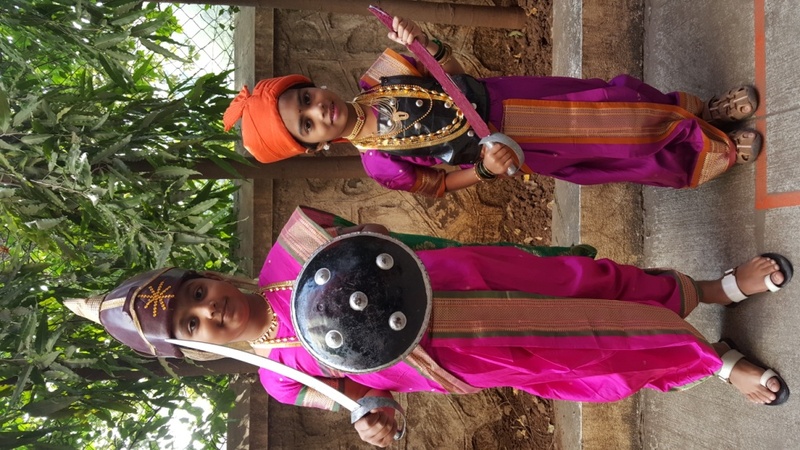 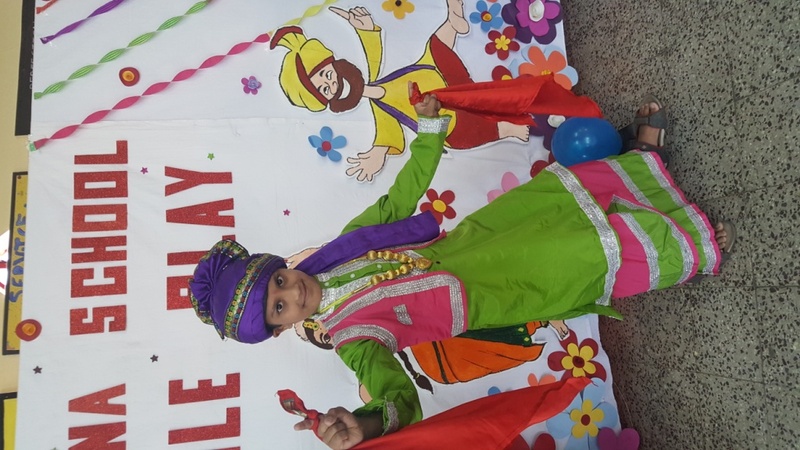 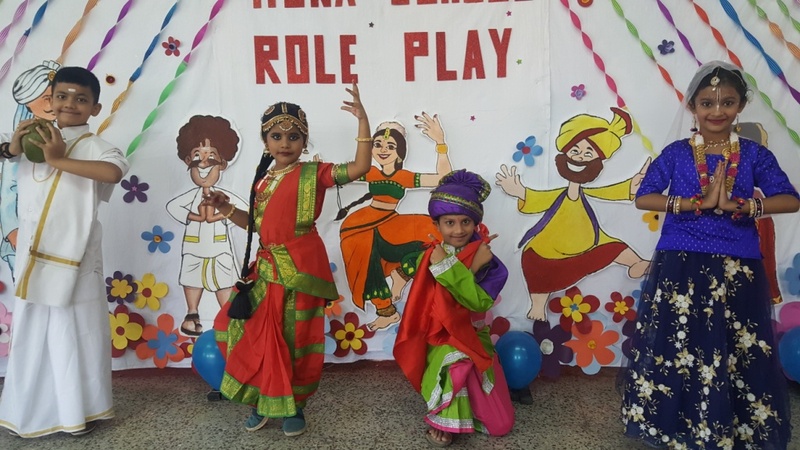 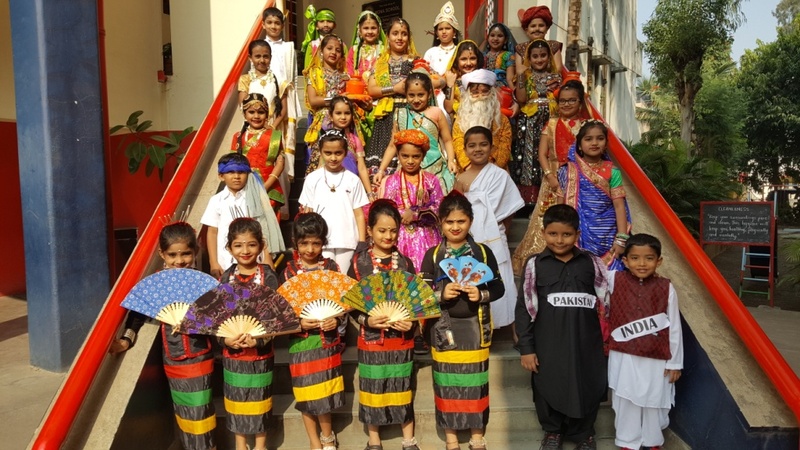 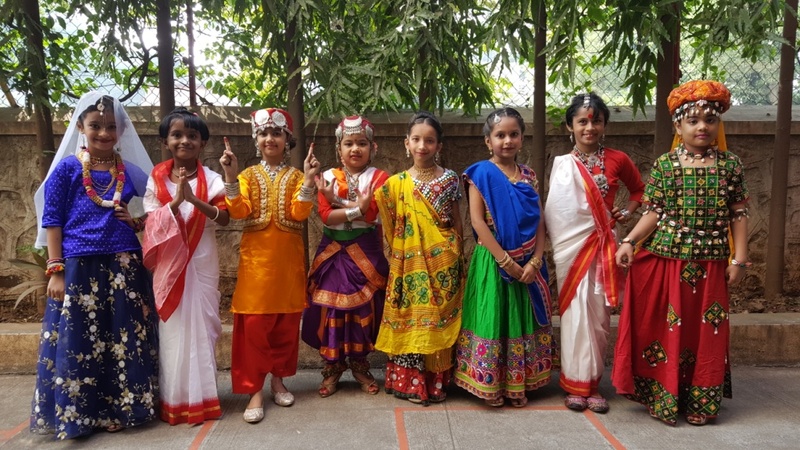 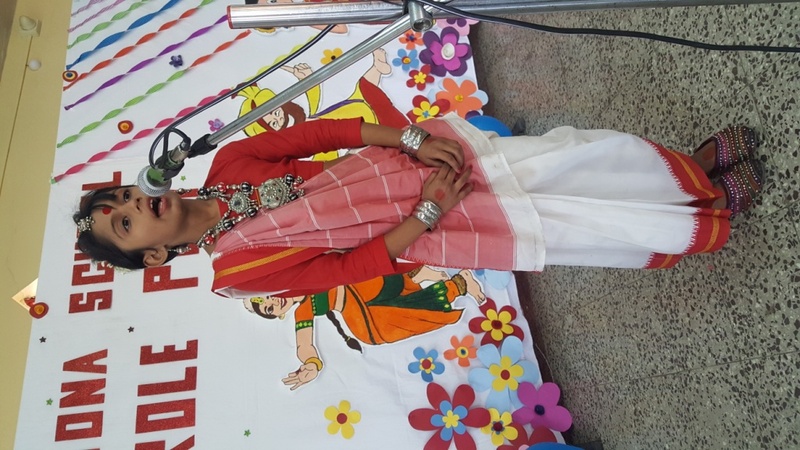 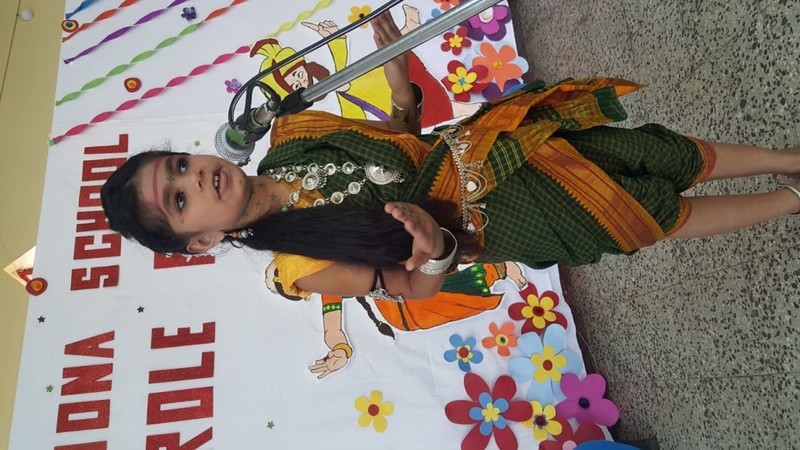 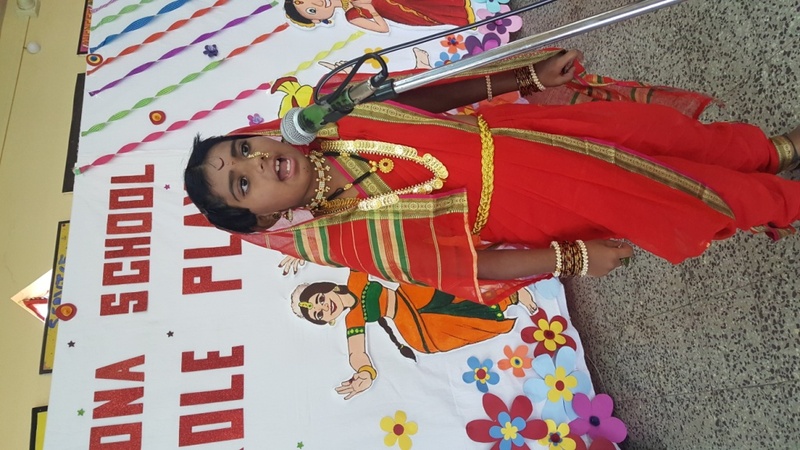 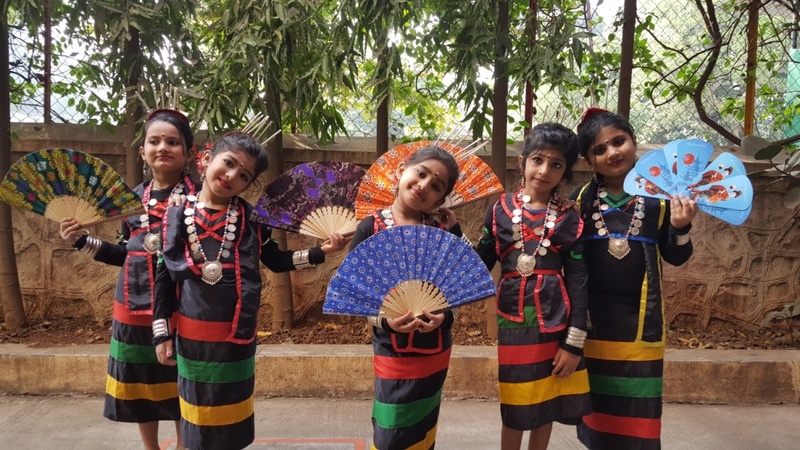 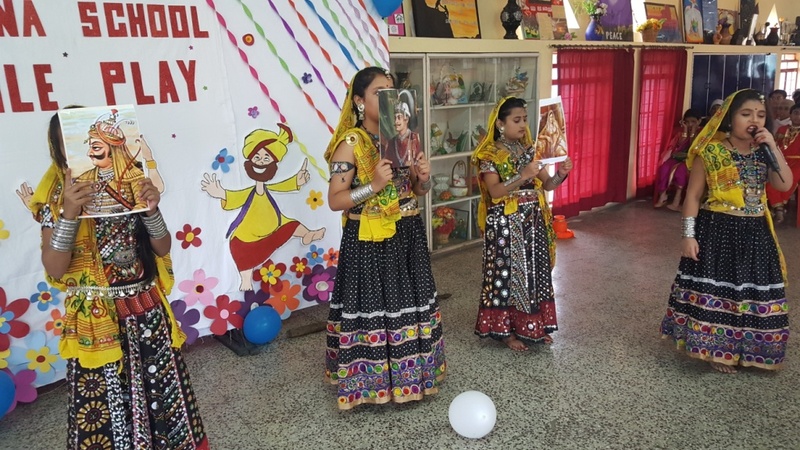 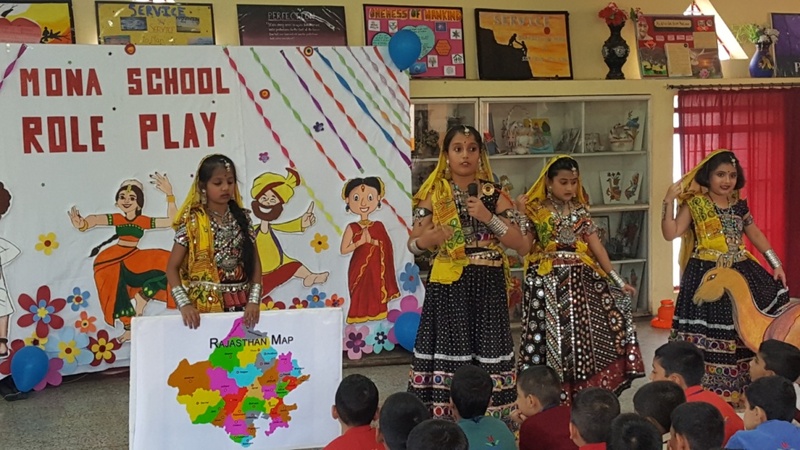 Role play was held for the primary section of Mona school on the theme "Unity in Diversity". 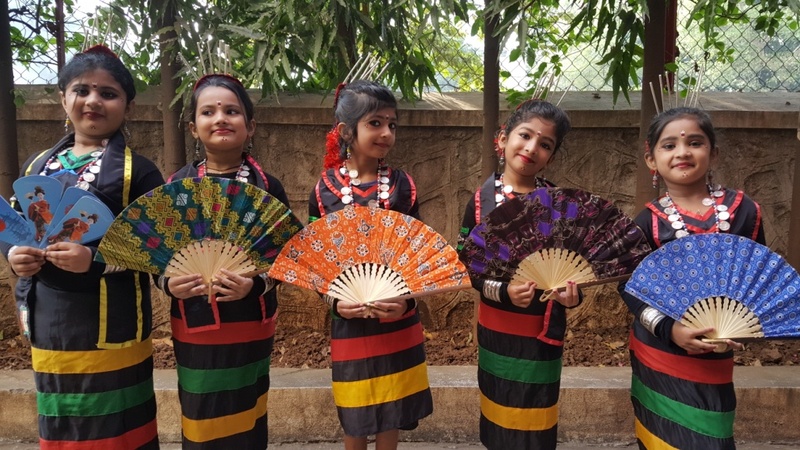 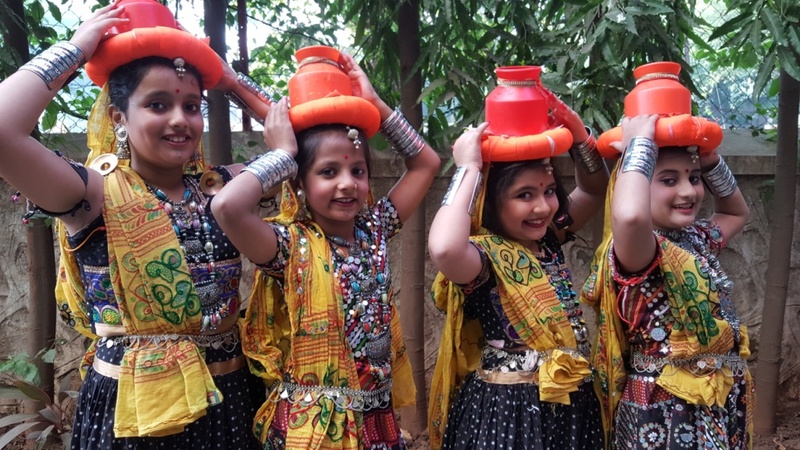 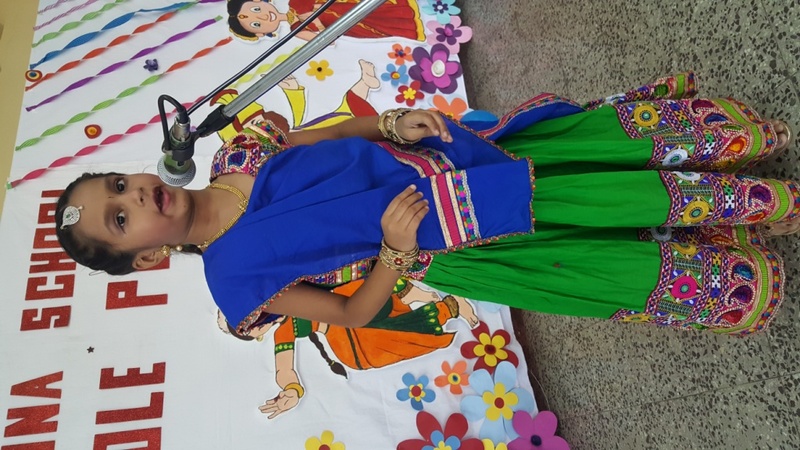 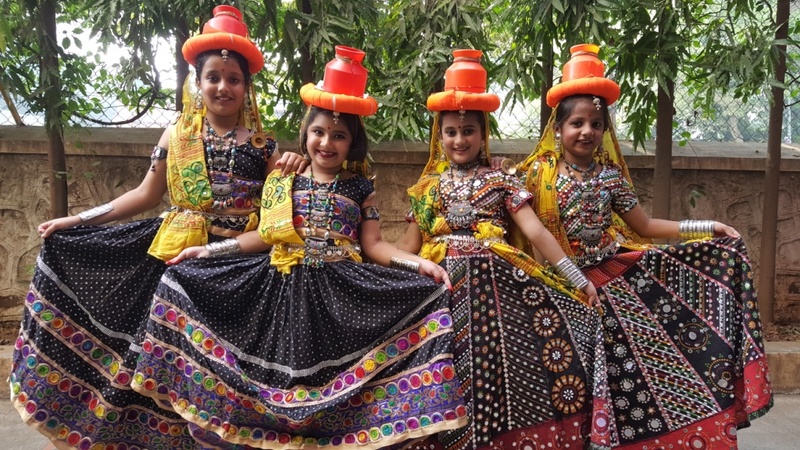 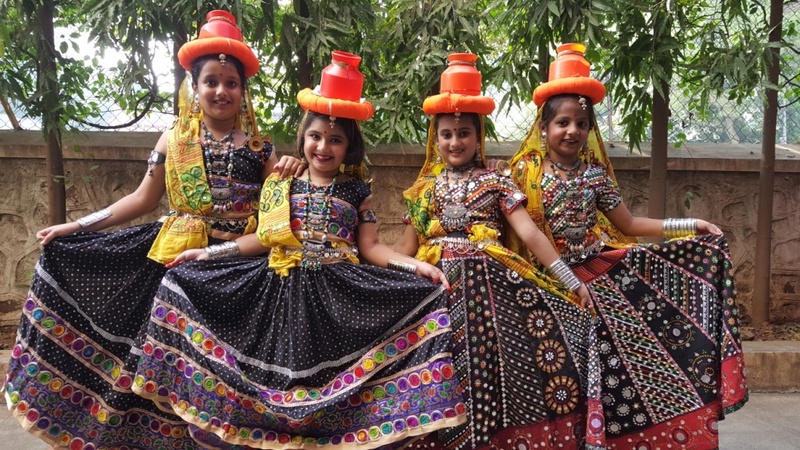 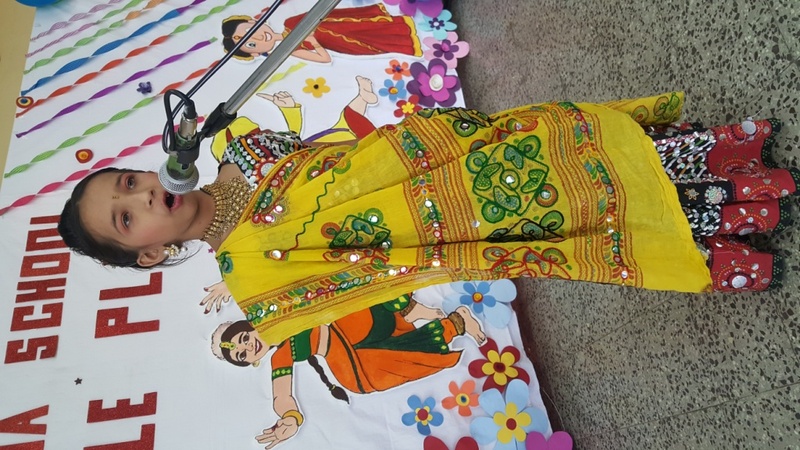 Enthusiastic participants adorned the stage with their colourful dresses and mesmerizing monologues. 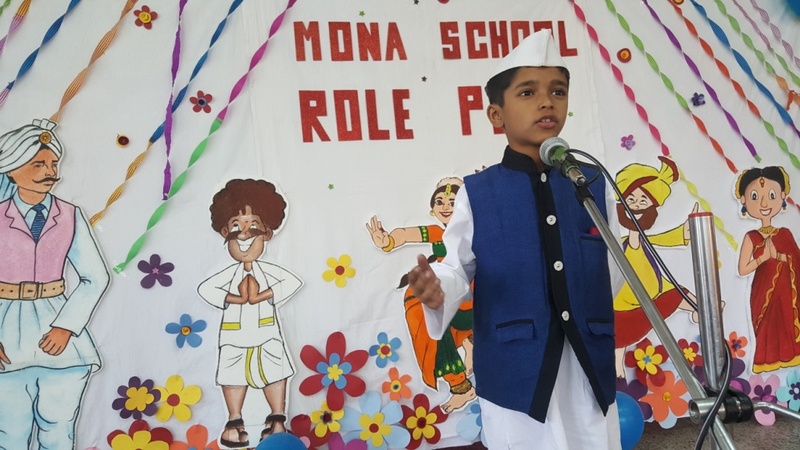 The presentations were very enrapturing.